15 books to give your niece or nephew that will make you "the cool aunt"
Being an aunt is awesome. For the most part, you get to enjoy all the fun of parenthood without any of the actual responsibility. If you have nieces and nephews, you know what we’re talking about. We can’t help it; we love spoiling our nieces and nephews. So this holiday season, it’s only natural to want to get yours a gift that they’ll really love and appreciate. But where to start? Luckily we made ya a list! Whether your niece/nephew loves magic and fairy tales, is tween who’s eager for a sweet YA romance, or a high school student just trying to find his/her place in the world, these titles deliver. From science to mystery, and everything in between, there’s somethin’ for everybody. You never know — you might even find some new titles for your own TBR list too. 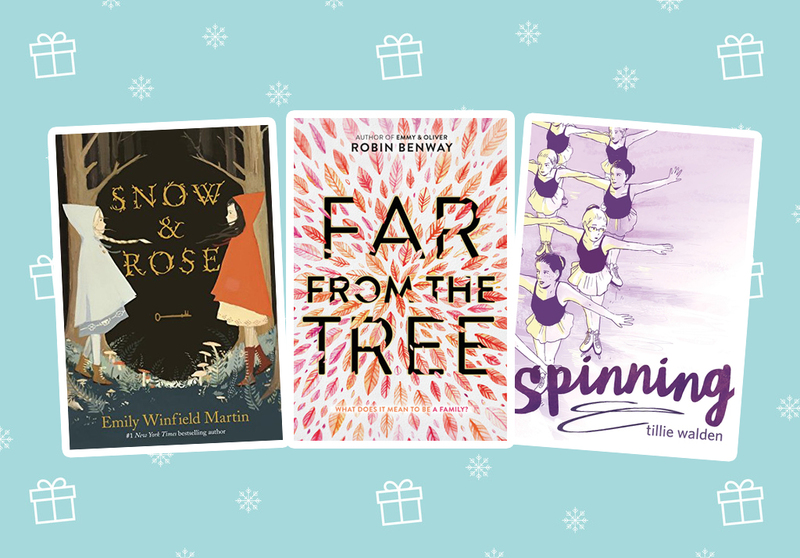 Here are 15 books to get your niece or nephew for the holidays that will permanently cement your status as the cool aunt! 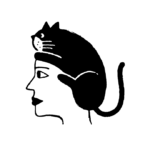 You probably read The Golden Compass when you were a kid. 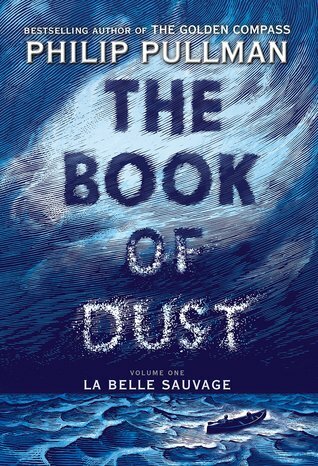 Pass the grand tradition of Philip Pullman on to the next generation by introducing your niece or nephew to La Bella Sauvage. It’s the first title in his new series The Book of Dust. 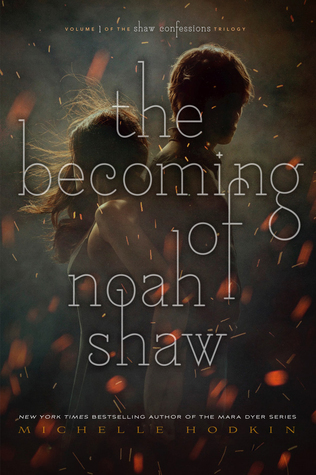 Michelle Hodkin’s new series The Shaw Confessions is the companion series to her bestsellers about Mara Dyer. 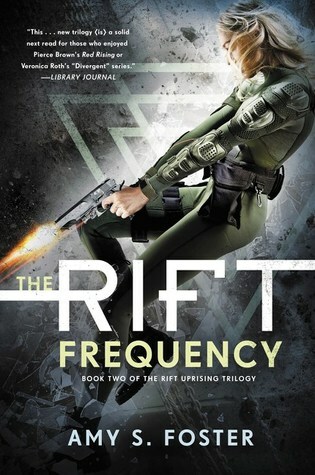 A paranormal YA fantasy romance story? You’re the best aunt ever. One of the best things about being an aunt is teaching your niece or nephew about different perspectives and experiences. 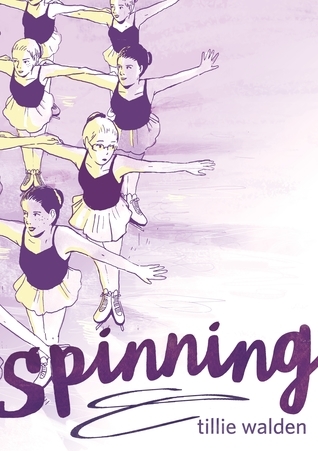 Spinning is a powerful graphic novel about competitive ice skating, finding your voice, and coming of age as an LGBT teen. We think they’ll flip — err, twirl? — for this one. 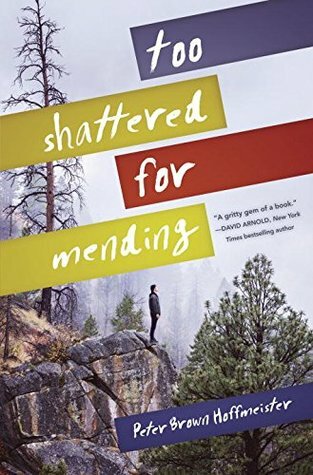 This touching YA novel about adoption and family will hit home hard if your niece or nephew has siblings. It’ll hit home even harder if they’re a middle child. If your niece or nephew was too young for Harry Potter mania (tear), introduce them to Sunny Nwazue, aka the Hermione of a new generation. 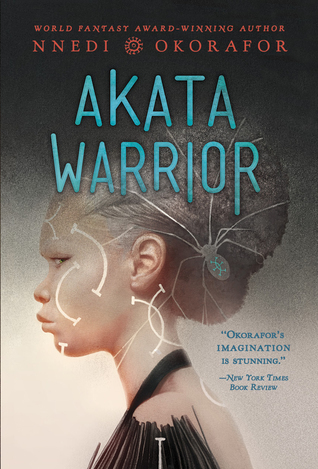 Akata Warrior, which just came out this fall, is the second book in the series. Better pick up the first book, Akata Witch, too, just to be safe. This is the quintessential guide to being a teen. 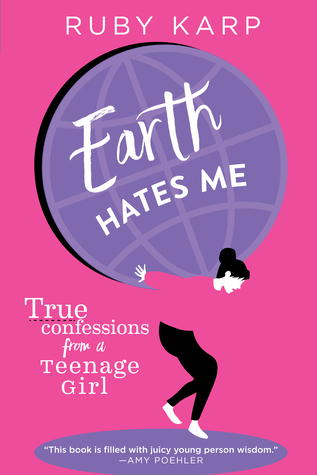 Earth Hates Me: True Confessions from a Teenage Girl should be required reading for middle and high school girls. There aren’t nearly enough YA mysterious out there on the shelves. If your niece or nephew is a fan of the genre, this one’s for them. Another great part of being an aunt is that your niece confides in you about all of those, well, complicated teenager-y things. Things like crushing on boys and getting her period. 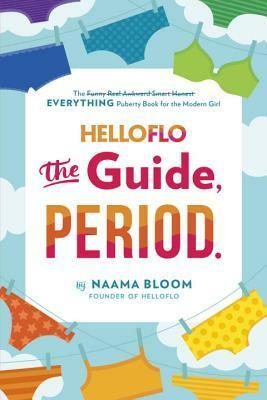 Being the cool aunt you are, give her the gift of knowledge with Helloflo: The Guide, Period. Oh yes, werewolves are still very much a thing. You’ll be the coolest aunt if you gift the Weregirl trilogy this holiday. 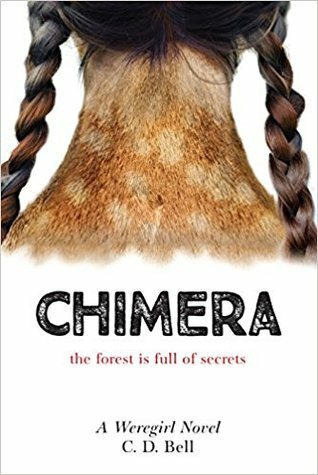 Chimera, the second installment just came out this fall. 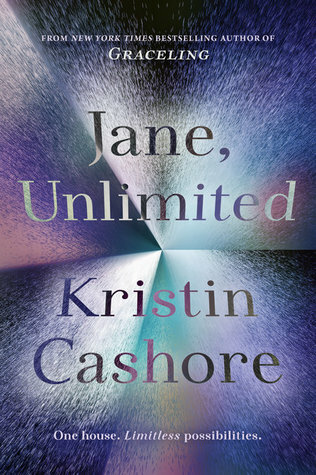 Jane Unlimited is unlike anything we’ve ever read before. 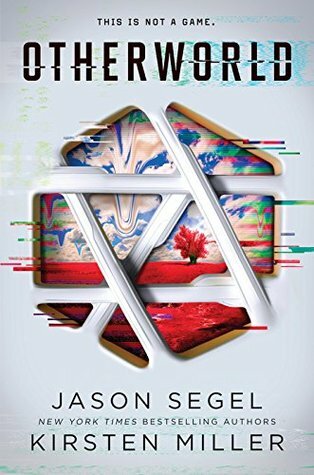 It’s a kaleidoscopic novel about a character playing a choose-your-own-adventure game. 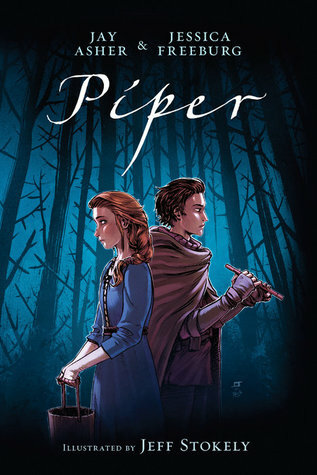 This graphic novel is a retelling of the Pied Piper of Hamelin. 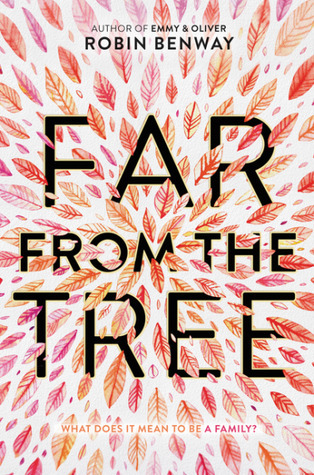 It’s a quick, beautiful read that’s just the right amount of dark. 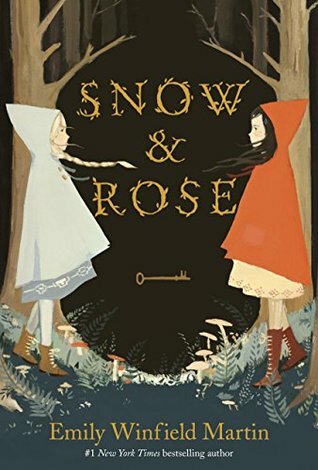 This gorgeous retelling of the little-known fairy tale Snow White and the Red Rose makes a perfect “cool aunt” gift to give this season. 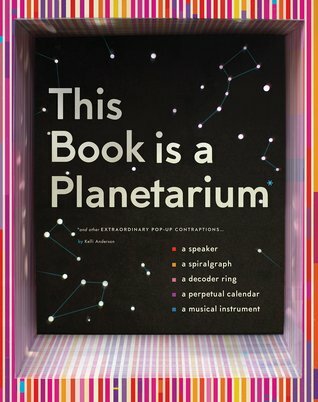 No, seriously, this book is a planetarium. It’s a pop-up that can transform into six tools, including a message decoder and a working planetarium that projects the constellations. Science!